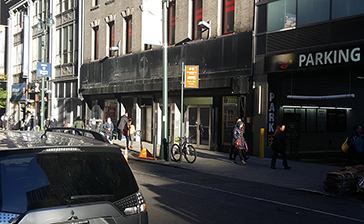 Looking for a parking garage near Radisson Martinique Hotel on Broadway? Parking.com offers several parking locations nearby. Discounts, daily and monthly rates are available at selected locations. Some nearby attractions include Empire State Building & Manhattan Mall.